Refs owed us! 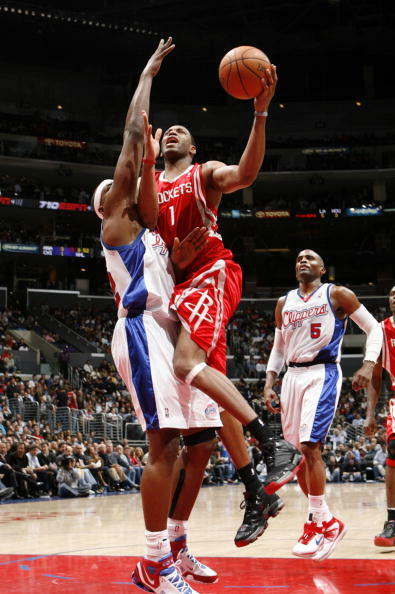 They didn't call a foul on the Clips until 2:11 remained in the 4th! Karma baby! Yao Ming Player of the Game !! 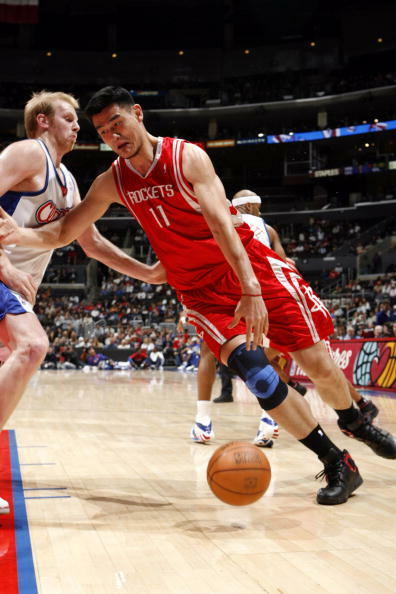 yao grabbed 3 critical rebound!!! Yet another victory for the Rox. 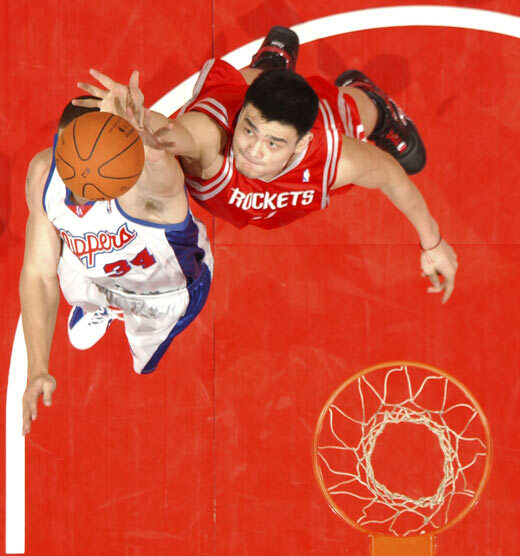 Nice to see Yao getting some boards for a change. at first i thought cat was robbed on that foul call but it really could have gone either way. alston reached in before cat got up to shoot. his feet were firmly planted on the ground and the ball was at waist level when he was fouled. after rafer reached in, cat jumped up and tried to chuck something up and sell it to the refs. i think the right call was made but it easily could have been called the other way. and i wonder what cat and jvg were talking about right after that. 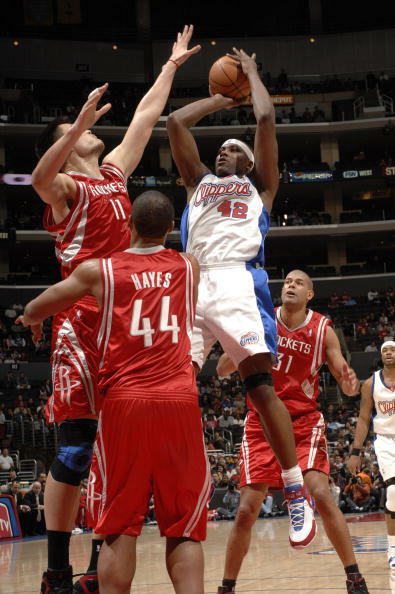 and elton brand sure looks big for being 6'8. For everybody who whines that the Rockets never get a call, Cuttino was behind the line on that heave. See, sometimes the conspiracy is against the other guys. Yes, I know he missed the shot. Just pointing it out. Yao Ming player of the game. 24 pts AND 15 rebounds. Last edited by TheRoxRedGlare on Wed Mar 28, 2007 11:20 pm, edited 1 time in total.